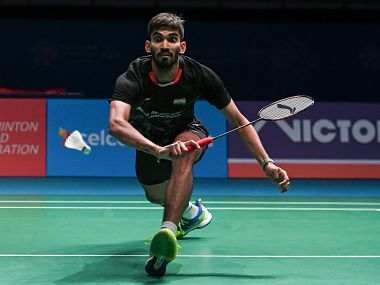 Jakarta: Indian shuttler Kidambi Srikanth dished out a gritty performance to stun world No 1 Korean Son Wan Ho to reach the finals of the $1,000,000 Indonesia Super Series Premier at Jakarta on Saturday. 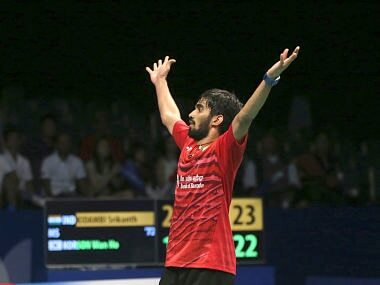 World No 22 Srikanth will next face Japanese qualifier Kazumasa Sakai in the final on Sunday. 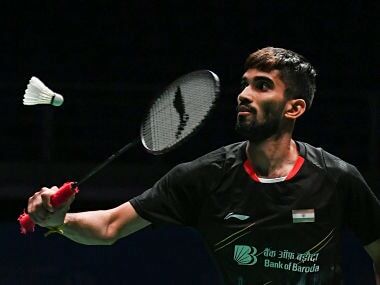 Earlier, giant-killer HS Prannoy played his heart out but eventually ran out of steam against Japanese Kazumasa Sakai to go down narrowly in the other semifinal. 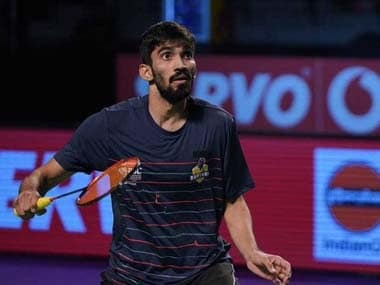 The World No 25, who had shocked Olympic silver- medallist Lee Chong Wei and gold-medallist Chen Long in the last two days, got to the match point five times but he could not convert to eventually go down 21-17, 26-28, 18-21 in a 77 -minute men's singles match.